Don’t worry, it might happen sometimes! Sinks can get clogged for different reasons. 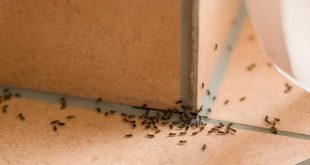 For example, the blockage of the flow of water from food that comes off of plates and grease, hair, and even soap residue. 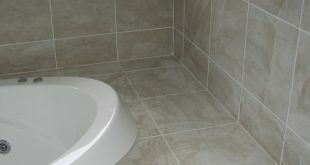 However, there are several techniques you can try to unclog a drain before you resort to a plumber. 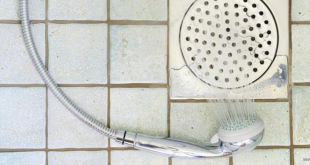 And you actually might already have everything you need to work out these perfect DIY solutions to unclog your drain. Keep reading! Baking soda and sodium carbonate are both great de-greasers. 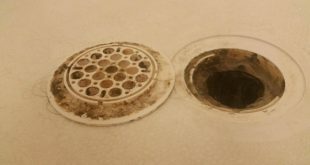 Thus, besides being fantastic to unclog your drain, you could also use them for anything you want to take out the grease from. Furthermore, some use these ingredients for getting rid of bad odors of a smelly fridge, or for making anything shinier and squeaky clean. 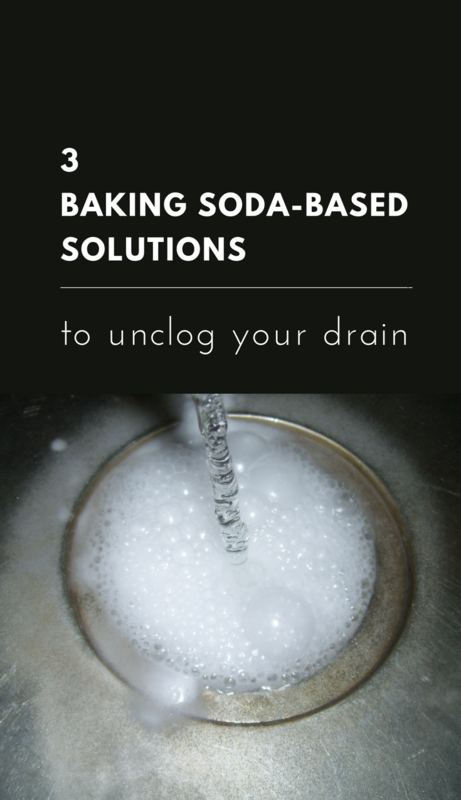 Heck, if you think your drain might be a bit smelly, baking soda is the first thing you should use. However, let’s see them work out on unclogging your drain! Here you have them, three different soda mixtures are worth trying to unclog your drain. We all know that combining baking soda with vinegar means great cleaning. 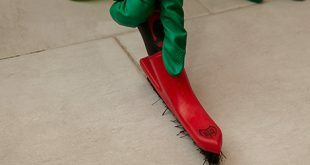 Well, this will be the case for your drain too, I discovered it is a great clog remover. Thus, you could use this mixture by sprinkling one part of baking soda in your drain and then follow up with one part of white vinegar. This will make a bubble in your drain overnight. Then, you can easily flush it out with hot water in the morning. Indeed, this solution is more abrasive but it will work just perfectly. Mixing one part of baking soda with one part of salt in four parts of boiling water will get the job done. All you have to do is dump this mixture down the drain and let it act overnight. Then, you can easily flush it out with hot water in the morning and forget about any clogged drain. This is also named washing soda, you can combine it with an equal part of hot water. You will get a solution to pour it on the drain and then let it sit overnight. Again, just as in the previous methods, you should follow up with a flush of hot water in the morning. 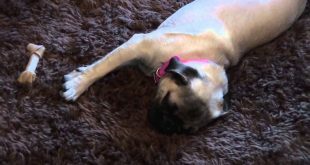 Hence, if you were successful in getting rid of the nasty clog, now you need to know how to maintain it like this for long as possible. Thus, keep your drain nice and clean by always keeping your sink free of debris. When you do not have a garbage disposal, it is best to just scrape off any debris left on the plates before washing them in the sink. That way, you will prevent the drain from clogging again. Also, from time to time, you could easily pour about 1 tablespoon of soda down your drain before washing the dishes. The solution will mix up perfectly with the dish soap so you have the work cut out for you. 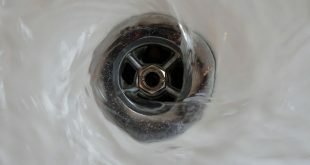 Moreover, you could use a mixture of baking soda and vinegar about once or twice a week on your drain. That’s it, using DIY natural solutions and proper maintenance is all you need!